Those JBRish readers who have been following my photography exploits, know that I recently purchased a Fuji X T-2. Until a couple of weeks ago, I did little more than take some test shots and “getting to know” the camera photographs. That changed on September 5th when my wife and I left our Sonoran Desert home and headed for the coast of Oregon with plans to visit Crater Lake before heading home. 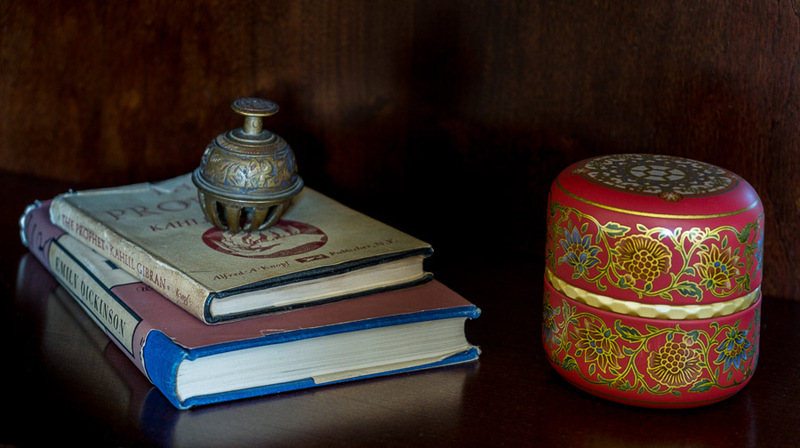 I learned a great deal about photography in general, my new Fuji X T-2 and my Nikon D3300. Needless to say, there was a whole lot of learning going on. With the understanding that I was heading for the ocean and lake, I wanted to purchase a polarizing filter for the X T-2. I think anyone getting involved with photography has ambitious plans/dreams and I am no different. My intent is to grow my Fuji system to include some of the telephoto lenses. Research indicated that the lens(es) in which I had some interest (FUJINON XF100-400mmF4.5-5.6 R LM OIS WR – for example) take a 77mm filter size. 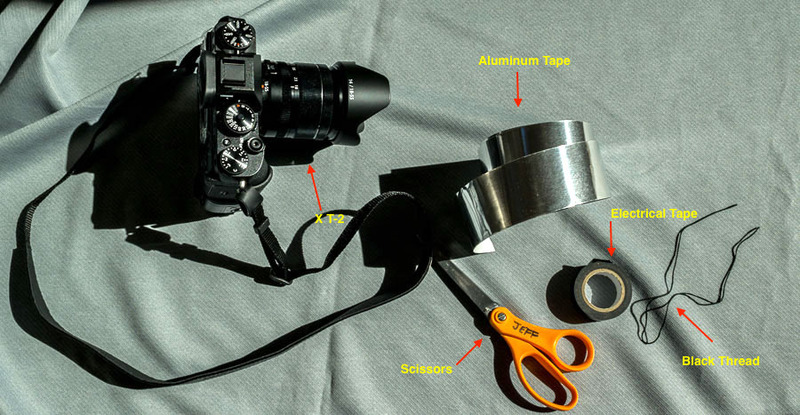 My X T-2 has the XF 18-55mm f/2.8-4 R LM OIS zoom kit lens with a 58mm filter thread. 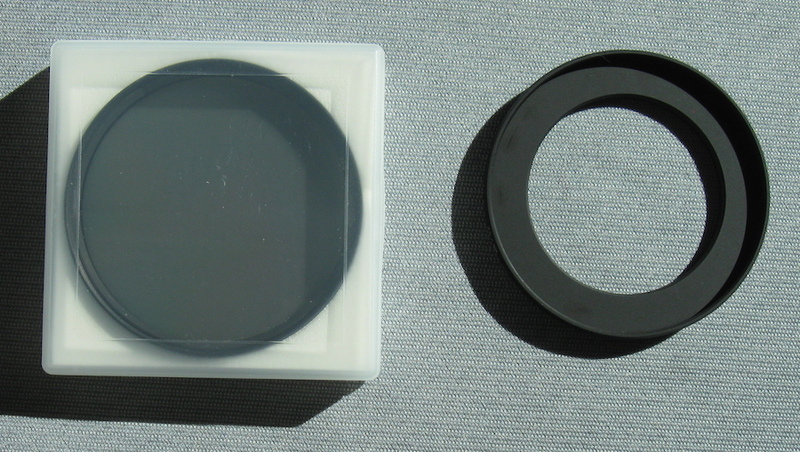 Naturally I want to minimize my expenditures and maximize the use of equipment I own or will soon own, so I immediately thought of purchasing a 58 to 77mm step up ring to use the filter on a number of lenses. One of my concerns was the problem of vignetting around the edges. I called Fuji and asked if I used a polarizing filter with a 58-77mm step up ring on the 18-55mm kit lens would I experience vignetting. The Fuji techs didn’t think so. I then called the online photographic equipment retailer and asked their sales assistant and I received the same answer. Not being satisfied, I also called the filter manufacturer’s US office and they too indicated that they thought vignetting would be unlikely. You might be wondering why I selected this particular filter… These filters received very good reviews from those who have purchased them. These are not inexpensive filters. They are manufactured in Germany which has a reputation for quality photography products and engineering. Lastly, this particular filter was recommended by a professional photographer I follow online. Purchasing any equipment is never a “sure thing,” but with all of the above, I figured the deck was stacked in my favor. Naturally, as soon as I received these accessories, I took them outside and shot a few frames with them and I did not see any vignetting on the sample images taken at a variety of focal lengths being sure to capture some with the lens fully extended and fully retracted. Based on these trail shots, I was fairly confident that the prospective filter and step up ring would meet my requirements. I am recently back from the trip and I have only previewed the shots taken with the polarizing filter and step up ring and, at first glance, I don’t see any vignetting. This was a learning experience for me as I was able to spend significant time with the X T-2 and polarizing filter combo. I wasn’t prepared for the surface area on a 77mm filter. It is HUGE. I wasn’t prepared for the amount of dust and other “things” that were attracted to the filter. I was prepared with my Giotto Q-ball (Rocket Blaster) and I was glad I had it. I used it every time I took the camera out of the bag. BTW, this was one of the best purchases I ever made regarding my photography gear; reasonably priced and used every time I use my cameras! I was prepared with a good number of lint free, microfiber cloths made specifically for cleaning camera lenses. I was pleased with the beautiful rendering of the colors with the camera/filter combination. I was surprised at how much light can be “lost” by using the polarizing filter at one of its stronger settings. When I use the word surprised, I don’t actually mean surprised because all the literature pointed to the reduction in f-stops, but I didn’t appreciate how much of a difference it would actually make in situations where there is not strong daylight. ** NOTES ** – I did not purchase a lens hood to fit on the lens with the polarizing filter because of my concern about the vignetting. I am going to try to find a lens hood and appropriate lens cap to help keep dust off of the filter. I will write more about my photographic exploits with my X T-2 and other gear. Check back for more articles and if you have any questions, leave them in the comment section below. Some say TO-MATE-TO and some say TOM-AT-TOE so I guess it is whatever one is accustomed to that really counts; at least to them. I do a lot of hiking photography. You know the type – mountains, lakes, waterfalls, paths, bridges, streams, animals, etc. Because I am on the move a lot and the trails can be very dusty, I keep my lens cap on the lens when I am not actually taking photographs. 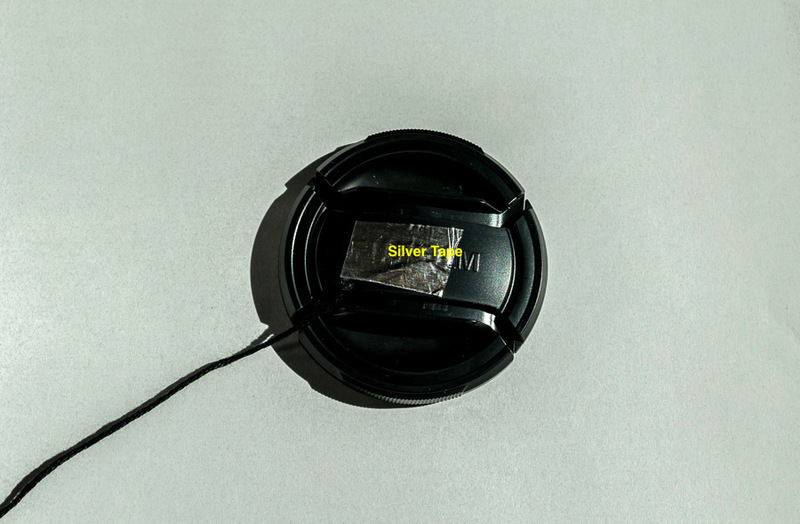 There have been several times when I have had to backtrack on the trail to find my lens cap and one time, another hiker was kind enough to retrieve it for me when I didn’t realize right away that I had lost it. He had picked it up along the way and handed it to me! 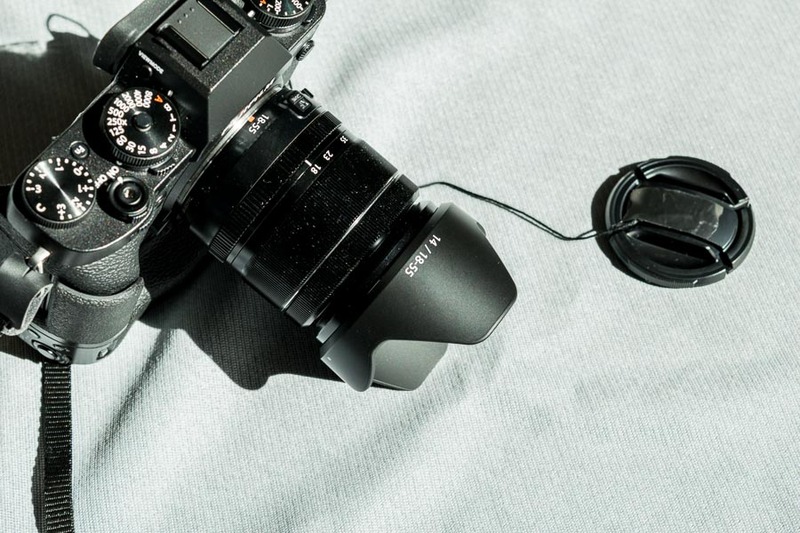 Do you like a tethered lens cap or do you prefer to have it totally removable? Since I want to take it off and replace it when done, I like to have it tethered because most lens caps/covers don’t stay on the lens that well. With all the technology and innovation taking place, one would figure this problem would have been solved by now. My new Fuji X T-2 does not have a tethered lens cap AND the lens cap does not easily stay put on my 18-55mm kit lens. Add the lens hood (more about that later) and it is even harder to get that cap to hunker down. I decided to do what I did with my Nikon D3300 and create my own tether. Get some relatively thick black thread. Take a piece of strong tape. I use tape that is designed to be put on metal chimney flues so you can understand that it has a rather strong adhesive and it can stand the heat! This is sometimes referred to as aluminum tape. 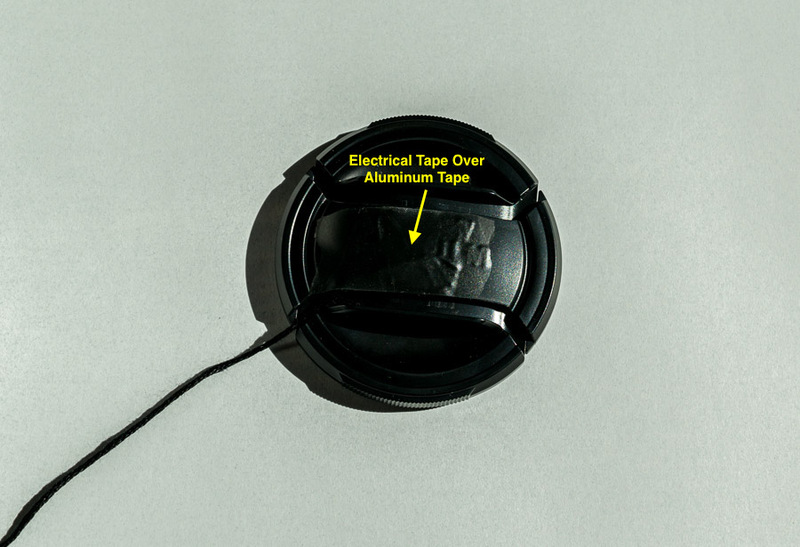 I tape one end of the thread to the lens cap with the aluminum tape and then cover that silver tape with black electrical tape. I then tie the other end of the black thread to the strap loop. 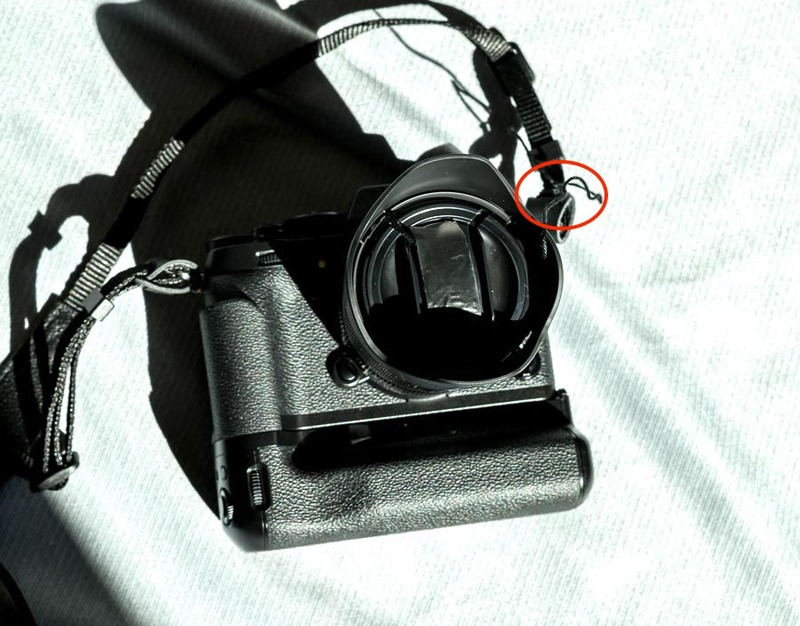 NOTE – If you think you will want to remove the lens cap completely to attach a different sized filter, change lenses, etc., make a double strand (loop) with the thread and “loop it” through the strap. 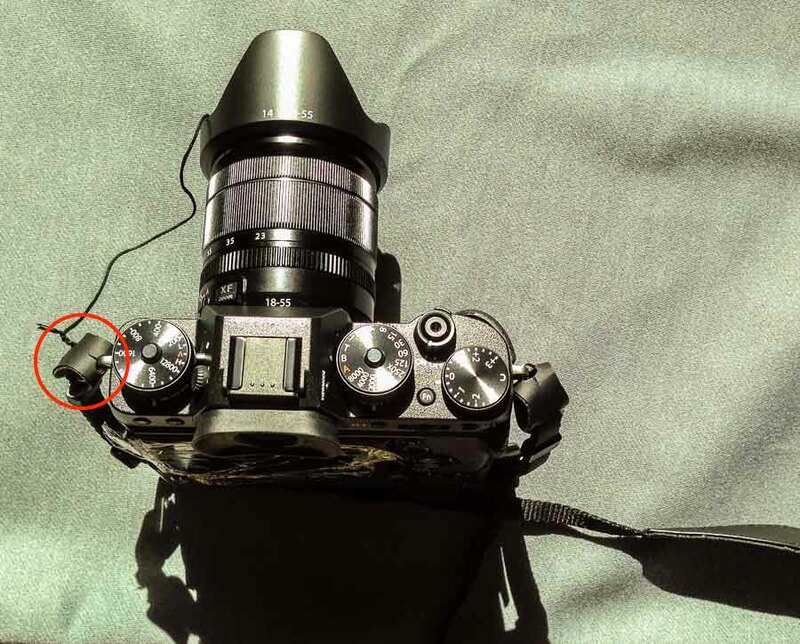 This way, the lens cap can easily be removed by backing it out of the loop when necessary. Now when the cap is unleashed, it can hang by the side of the camera. 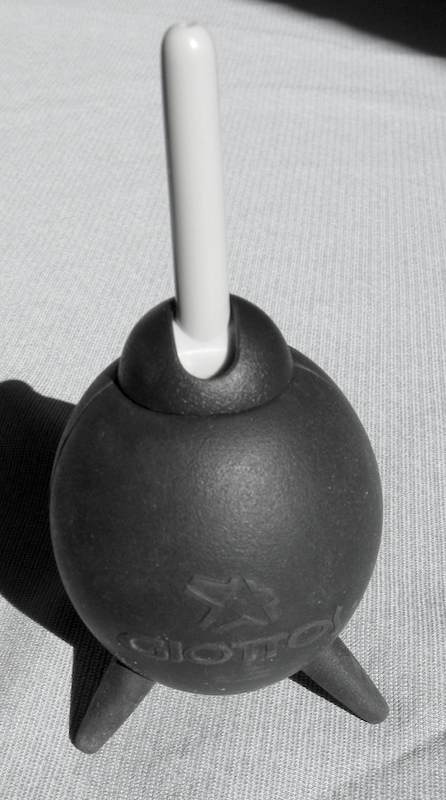 I often hold it in my hand to keep it from swinging or being a distraction. Lets talk about the lens hood. The lens hood is a pretty typical “tulip” type lens hood. It appears to be made of plastic. One would think that a professional level camera, even if ordered with the kit lens, would have a more robust lens hood. 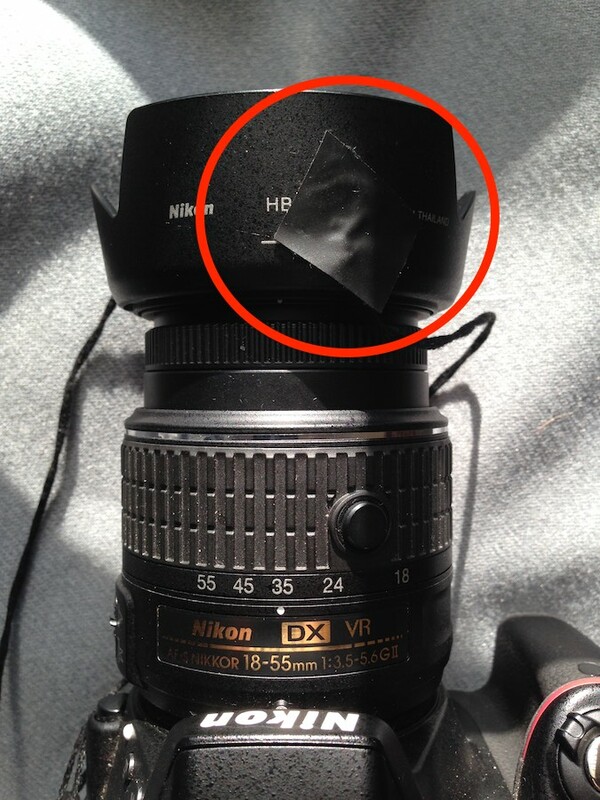 I would have paid a few dollars more for a better lens hood; just sayin’! 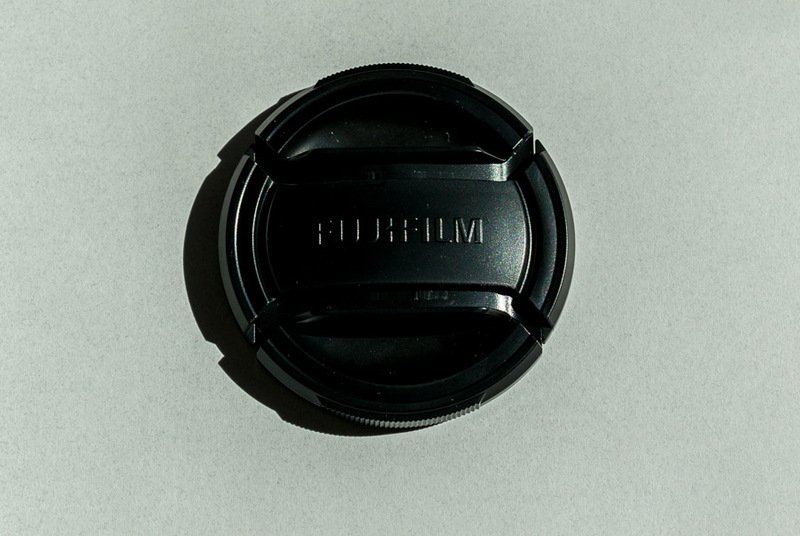 So far the Fuji lens hood has remained relatively loyal to the lens and has not wiggled off errantly so I will leave it as is unless it becomes necessary to tether that as well. I am very happy with the X T-2 so don’t get me wrong. I am just modifying it to suit my particular photography style. You might or might not like to work that way. This just keeps me from lens cap hunting and enables me to keep my lenses as clean as possible through a day of hiking. I will talk about my first photographic experiments with the new Fuji X T-2, but since, in my previous post, I said I would share a picture, here is the first picture I took with the new X T-2; Explanation and discussion to follow in another post.